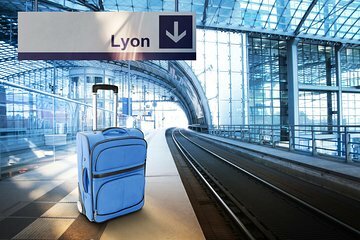 Book a shared ride transfer to Gare de Lyon Saint-Exupéry train station and arrive on-time and with ease. A driver will pick you up at your central Lyon hotel and take you to the railway station in comfort—all you have to do is sit back and enjoy the ride. This efficient ground transport service is available 24/7.